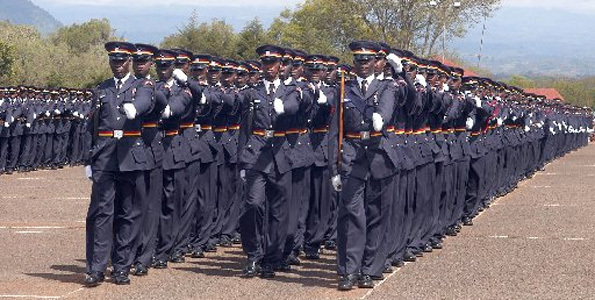 Police Abstracts which previously used to be purchased at Divisional Police Headquarters countrywide. Please be informed that the following Police Abstract Forms are now available FREE OF CHARGE as downloads on the Kenya Police Website www.kenyapolice.go.ke. In the event you require one kindly go to the site and under Downloads, print the relevant form which you may then take to the Police Station where the incident or accident was initially reported for filling. The following Kenya Police feedback e-mail addresses are also active and may be used by all, if required. what you desire to say on the topic of this post, in my view its truly remarkable in favor of me.